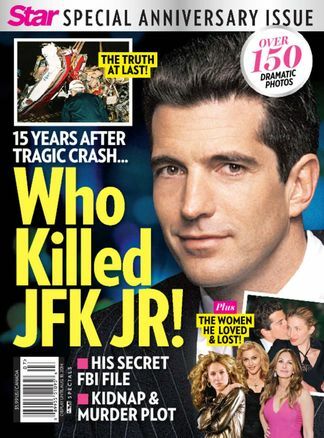 As America marks the 15th anniversary of John F. Kennedy Jr.'s tragic death, friends of America's favorite son are finally breaking their silence-and STAR has ALL the explosive details! Be the first person to tell us what you think about JFK Jr. 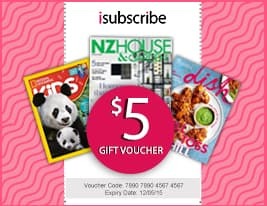 The Women He Loved & Lost and you'll save $5 on your next purchase!